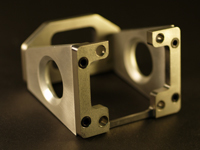 Capabilities - Cutting Edge Machining, Inc.
We manufacture precision lead screws, shafting, rollers, threaded rod, drive shafts, and other linear motion components to your specifications. 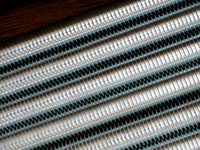 Threaded rod is available in standard sizes in stainless steel. We design and manufacture RF test enclosures to your specifications. Contact customer service for details. We specialize in difficult to machine materials, such as Molybdenum, Kovar, Glass filled plastics, Nickel Alloys, and Titanium alloys.